Concerns over ethical reporting and the internet's role in radicalisation have resurfaced after two mosques in Christchurch, New Zealand, were targeted in an attack on Friday that killed 50 people. Australian Brenton Tarrant, who describes himself as a white supremacist, has been charged for the murders. The suspect had indicated in his "manifesto" that his views on immigration "dramatically changed" after visiting Europe. Referencing how the "manifesto" was published online and the shooting was live-streamed, Portuguese MEP Ana Gomes warned that online communities play a role in a rise in extremism. "What I'm saying is that we need to develop counter-strategies that involve the communities, the families, to detect these individuals that are disturbed or that are prone to be radicalised," Gomes said. "We know that, for instance, the dark web plays a role in the radicalisation". 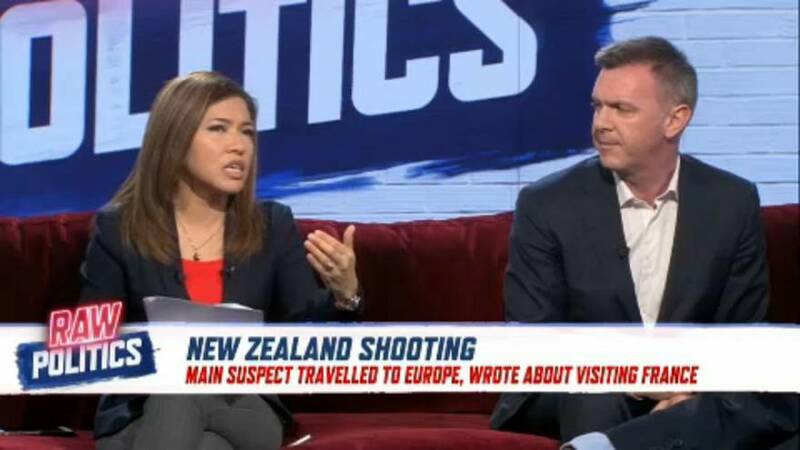 Continuing to discuss the role that media can play in radicalisation, Euractiv reporter Brian Maguire said that the media should work on reevaluating how they report on events such as what happened on Friday. "We have to be very careful of how we report suicides, not to inspire others or to lead others to have that tendency," Maguire said. "We should have much more careful reporting when it comes to terror attacks."